BDlot DVD Clone Ultimate is a total DVD Burning Software that enables you to copy and burn DVD in HDD and in USB Drive without sacrificing the quality of the content. Download BDlot Clone Ultimate. IMGtoISO is a free ISO file converter which formats files for burning them on your CD. Download IMG to ISO free. 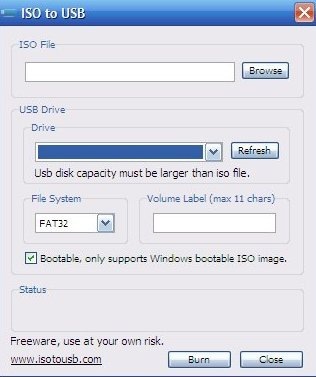 ISO to USB is a free software which burns ISO files directly to USB drives like memory sticks or flash drives. Download ISO to USB free. ISO2Disc is a free software that helps the user to burn ISO images to a CD/DVD or even a flashdrive. Download ISO2Disc free. 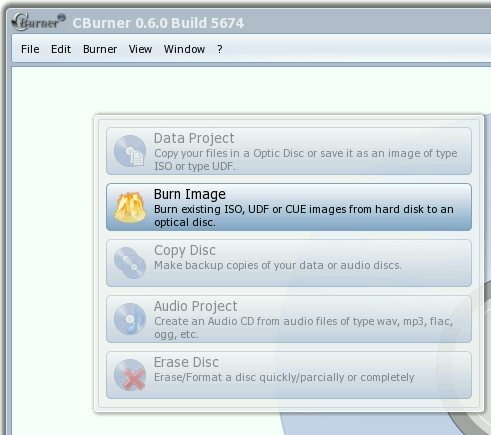 CBurner is a free CD/DVD burning software that can provide you high quality and hassle-free burning experience. Download CBurner Free. 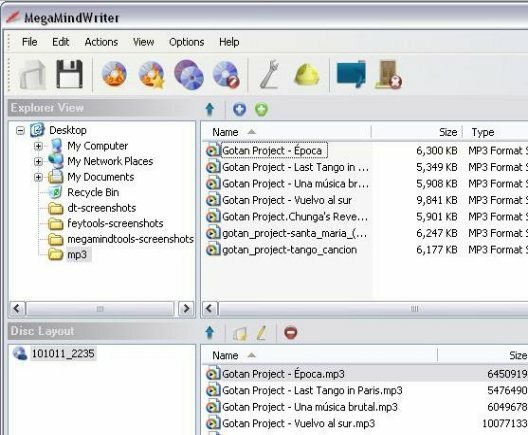 WinX DVD Author is a free DVD Authoring software you can use to burn or convert different types of media to DVDs. Download WinX DVD Author free. Here are 5 free Blu-ray burners that let you burn Blu-Ray discs on PC. These include CDBurner XP, ImgBurn, Hamster Burning Studio, BurnAware, and FinalBurner. 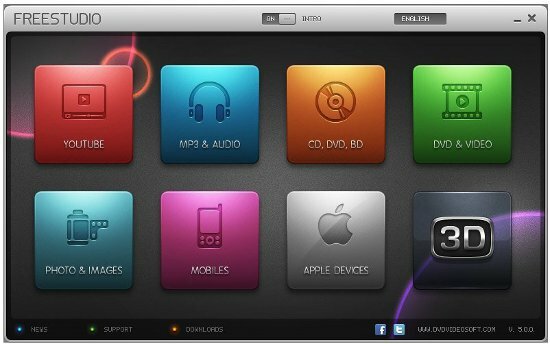 Free Studio Manager is a free software that offers a huge collection of multimedia tools, including audio/video converters, CD/DVD burner, and more! Here is an exclusive giveaway to download WinX DVD Author completely free. No contest participation required. Download WinX DVD Author Free. 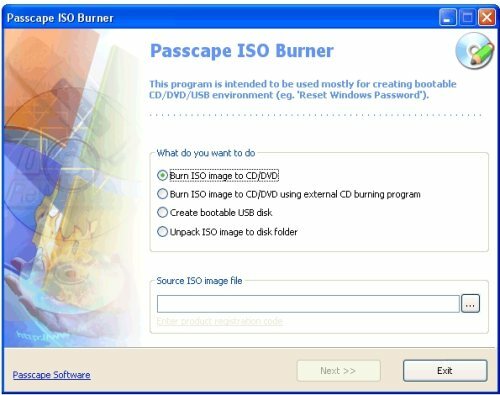 Passcape ISO Burner is a free ISO Burner to burn ISO files to CD/DVD/Flash drives, and create bootable discs. Download Passcape ISO Burner free. Hamster Free Burning Studio is a free fully featured DVD and CD burning program designed to create high quality DVDs and CDs, including Blu-Ray disks. Megamind Writer is a free CD DVD Burning software. This free DVD Burner is easy to use. Download Megamind Writer Free. 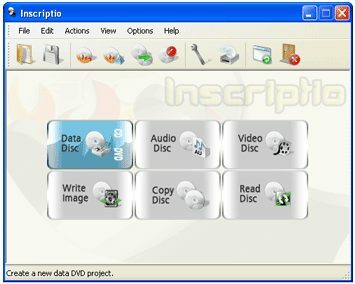 Inscriptio is a free DVD and CD burning software to burn CD and burn DVD discs. Download Inscriptio CD/DVD Burner free.